Publications Archives - VISIONx, Inc. 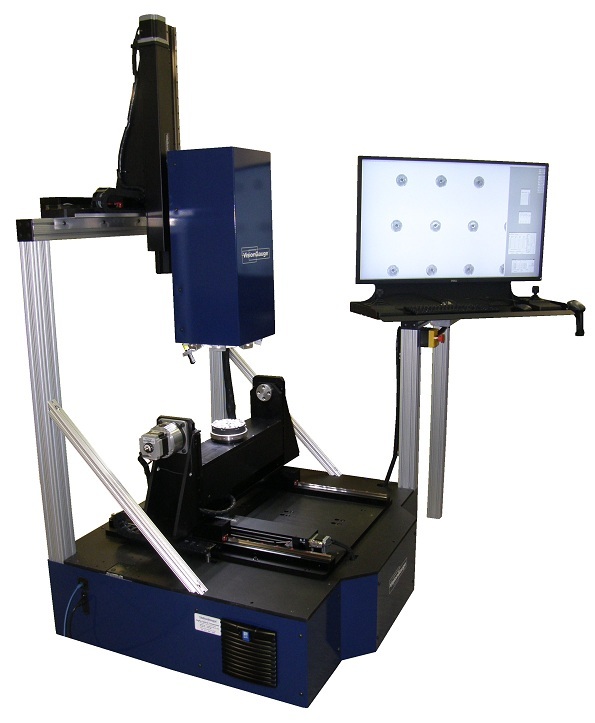 The VisionGauge® Digital Optical Comparator is featured in August 2017’s Quality Magazine in an article titled “Digital Advancements for Shop Floor Inspection of Medical Devices.” The article discusses the difficulties in the measurement and inspection of medical parts, such as orthopedic implants and medical instruments, and the current solutions different types of VisionGauge® Digital Optical Comparators can offer to meet these challenges. The article is presently available for download in .pdf format in our Publications section. 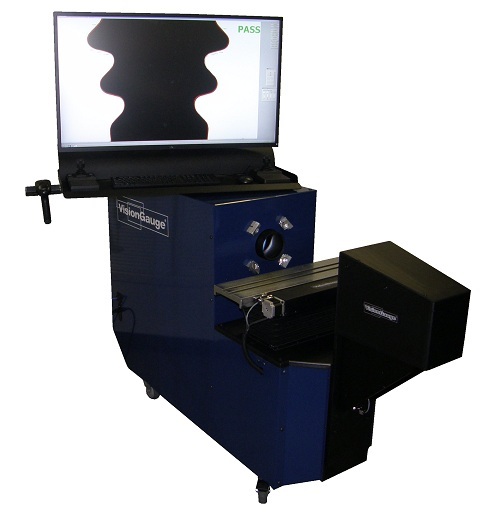 Our Applications section also contains more information about how the VisionGauge® Digital Optical Comparator can be used for Medical Device and Orthopedic Implant Manufacturing applications. The VisionGauge® Digital Optical Comparator has been featured in a number of different publications.